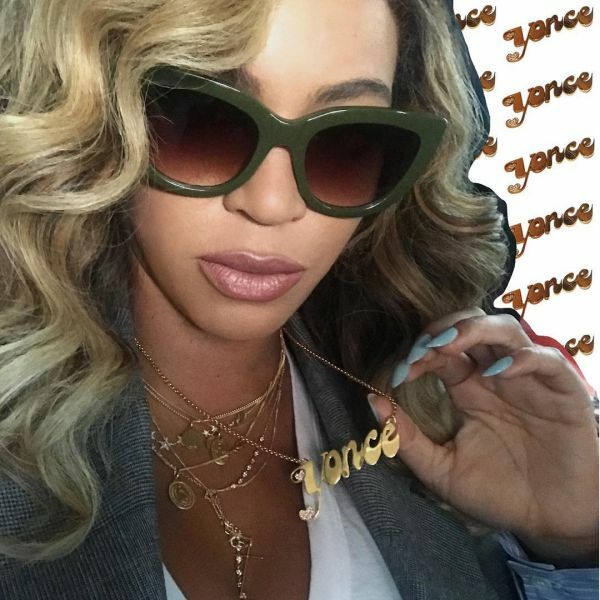 While on our daily Insta binge, we stumbled upon Beyonce on vacation looking like a million bucks (cuz' she got that cash!) and made a hasty stop. 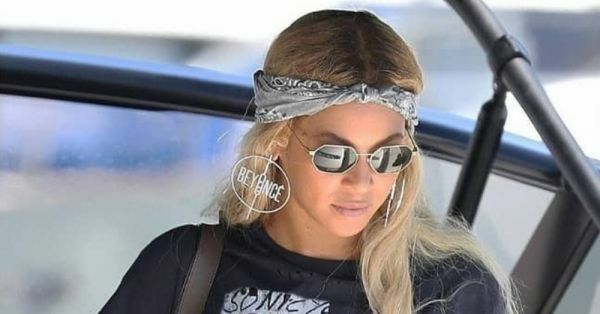 Beyonce wearing personalised 'Beyonce' earrings is definitely the level of 'xtra' I wish to achieve in my personal life! Also, the fact that she is an admirer of hoops is enough to convince us of her fashion icon status. We have been in love with her style as much as her music, but her recent style evolution has left us spellbound. Transforming her style to give out a more body positive image while looking like a badass diva, Beyonce constantly slays! ... and customised t-shirts with her recognisable nickname on it! I mean, not even Iron Man is allowed to wear an 'Iron Man' tee and get away with it! 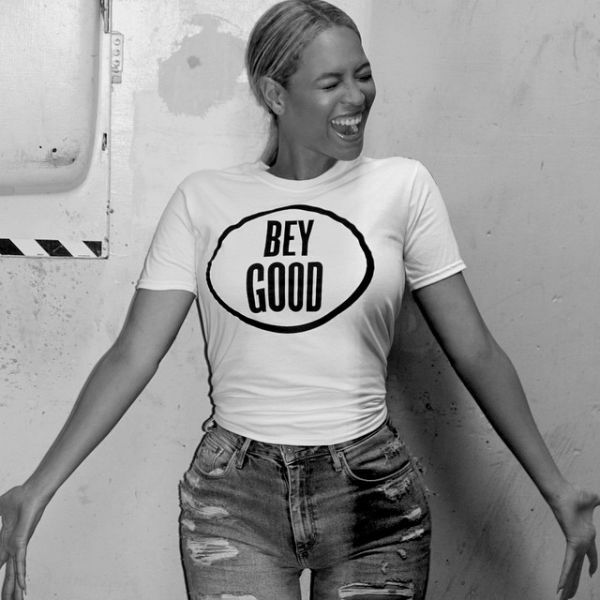 Here's hoping that we can someday be as unabashed and confident as Queen B herself. Not just with fashion, but being a boss lady in general as well!